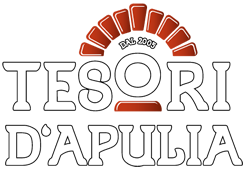 Tesori D’Apulia was born from the brilliant insight of Domenico Tarantini who wanted to reach mass distribution in Italy and abroad. The Company acquired rapidly many clients that commissioned taralli production for leading distribution brands. In a couple of years, the Company had to move to a greater plant production. 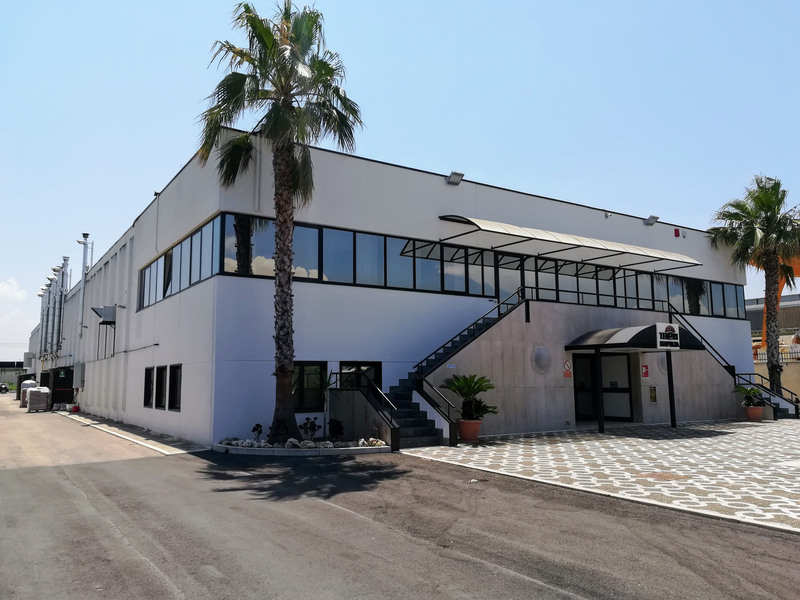 Today, after 13 years of intense activity, the Company has a new production plant with cutting-edge technology, standing as one of the undisputed leading brands in the taralli production in Italy and abroad. We also attach great importance to environment. All cooking and boiling techniques are carried out by using biomasses and a specific phyto-depurating system for waste water allows avoiding sewage. Our story is the result of the constant engagement of young dynamic people who want to thrive. Our story reveals the passion we put in what we do. Our story echoes the attention paid to taste and quality. Here is our secret recipe!